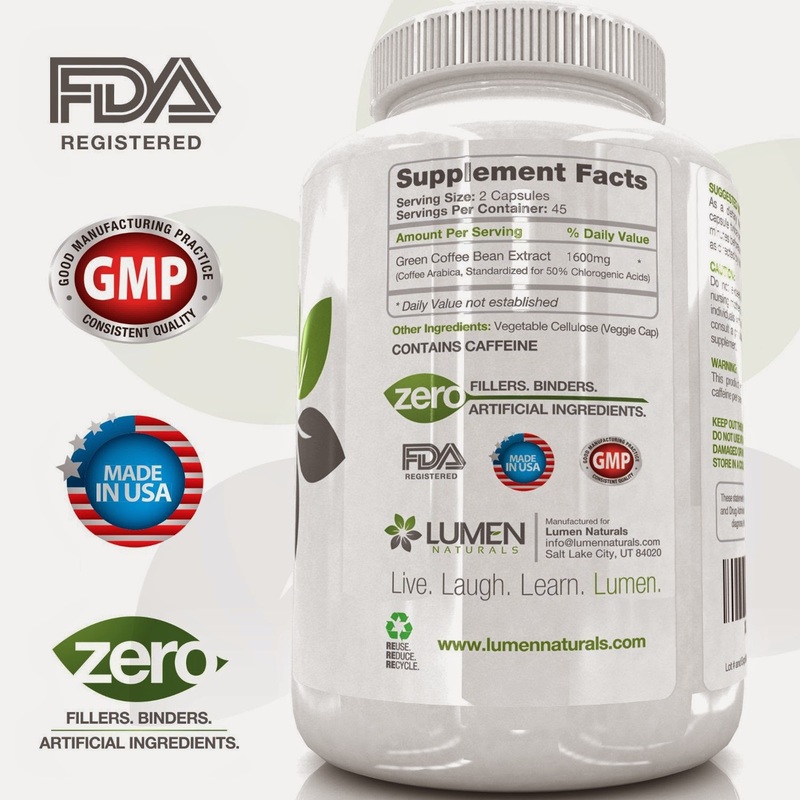 LOSE WEIGHT, NOT SLEEP - Lumen Naturals Green Coffee Bean extract delivers 50% Chlorogenic Acids and 800mg of Green Coffee Antioxidants per capsule, making it one of the most powerful Green Coffee Bean extracts available on Amazon. All that, and only 1% caffeine = less than 1 cup of coffer per day. QUALITY ASSURED, RISK FREE - Formulated with zero fillers or binders. An all natural product manufactured right here in the U.S.A. at a Certified Good Manufacturing Practice facility so quality and purity can be absolutely assured. Lose weight, or get your money back. We guarantee it! UNBELIEVABLE VALUE - Our Green Coffee Bean comes with a 45-Day Supply for an amazing value. 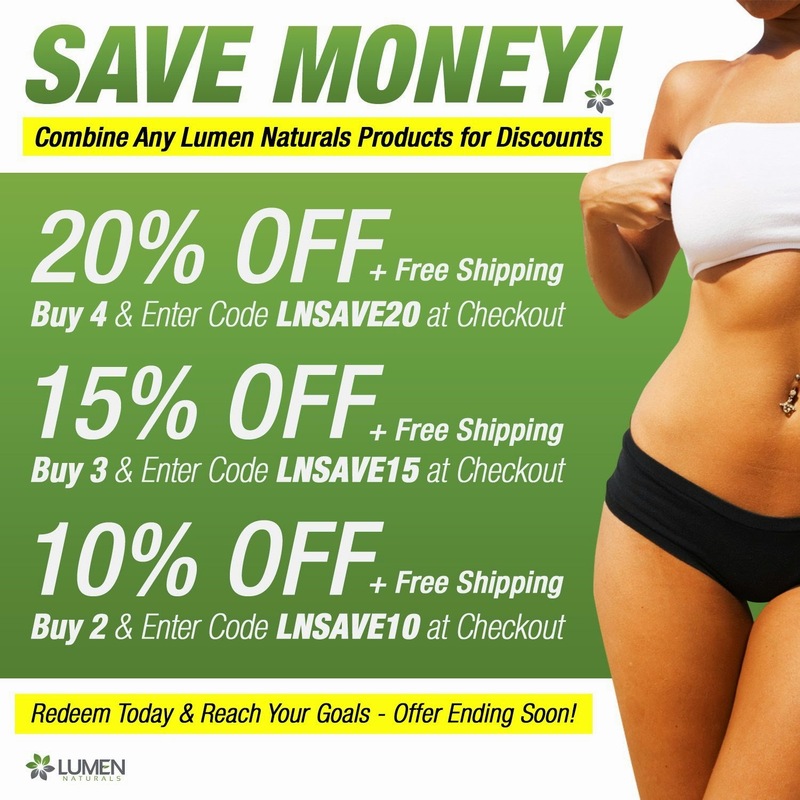 Remember, buy 2 and get free shipping for an unbelievable deal and see unbelievable results! Stop turning sugars into fat today and drop those pounds in 2015. Secure your order today. 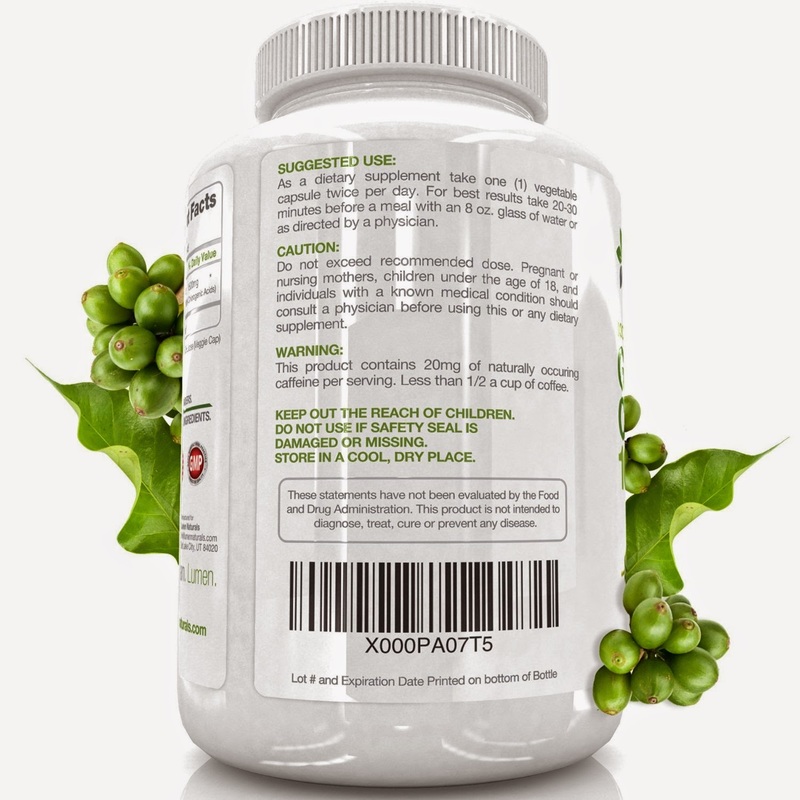 As a dietary supplement, take one (1) vegetable capsule before breakfast and one (1) vegetable capsule before dinner. 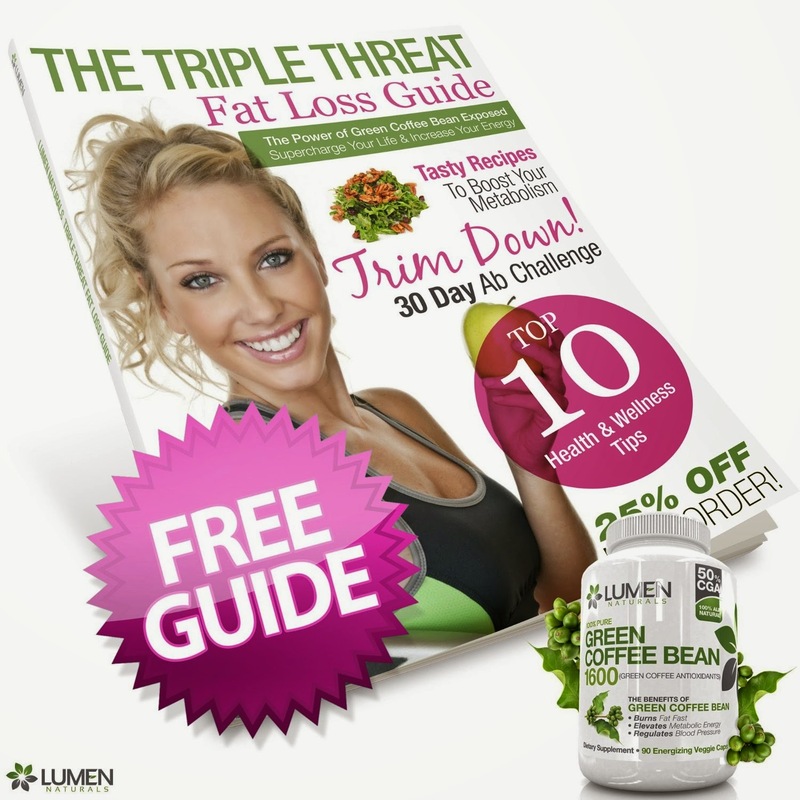 If you're ready to finally away melt away fat and lose weight, then you're ready for the Green Coffee Bean triple threat. 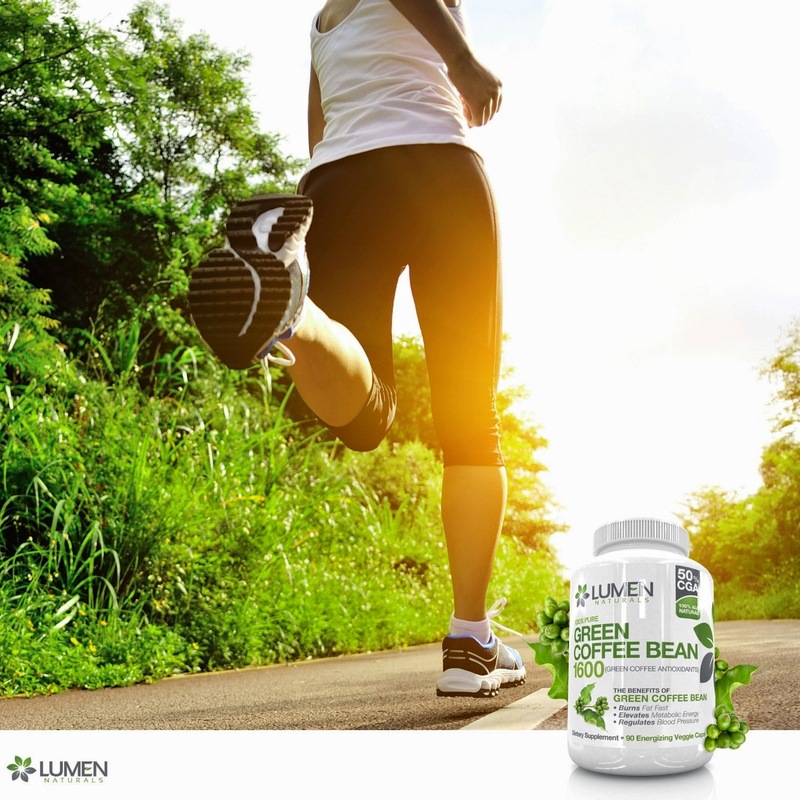 It's because of this solid scientific evidence showing the weight loss power of Green Coffee Bean extract that we're so convinced you'll LOVE your new, slimmer body, that we offer our RISK FREE GUARANTEE! If you're not completely satisfied with any of our products simply let us know and we'll refund every penny of your purchase. One bottle is enough to last 45 days. 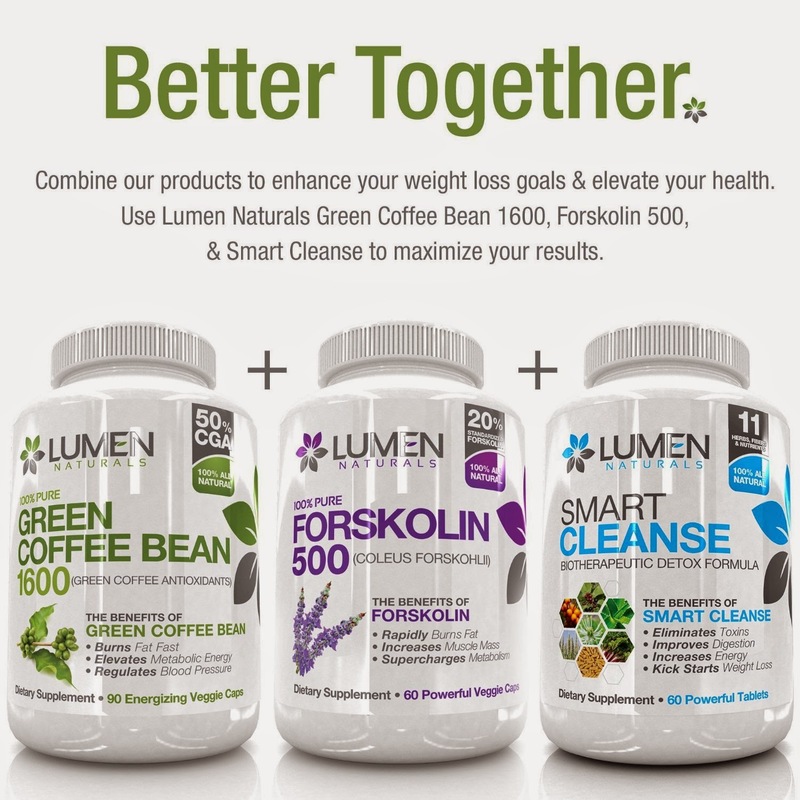 For uninterrupted weight loss, buy 2 bottles & get free shipping! Start losing weight fast. Order Now! 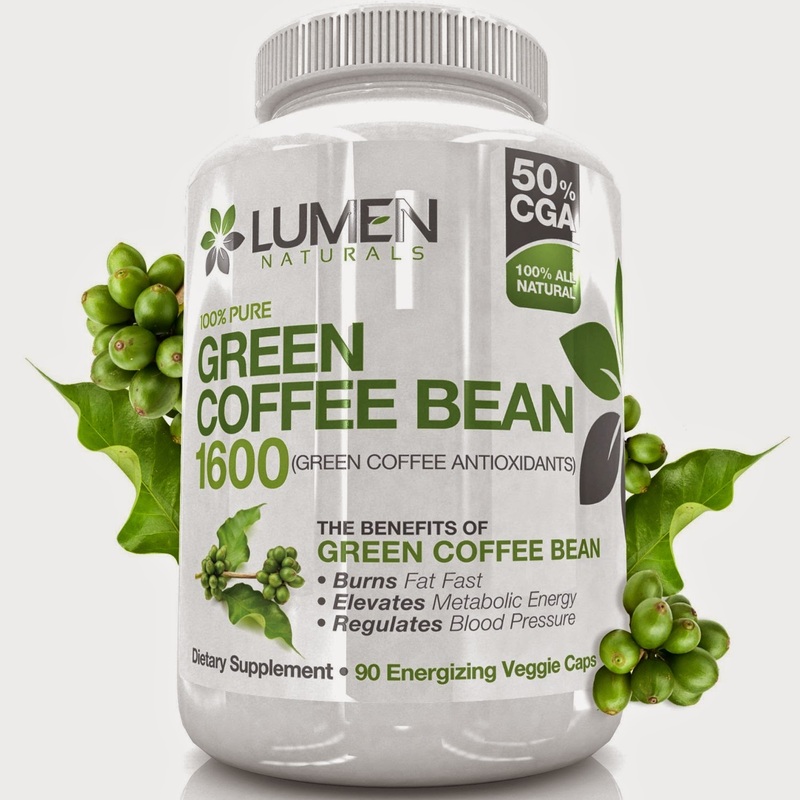 I was happy to get to try Pure Green Coffee Bean Extract by Lumens Naturals. I had seen this supplement talked about on TV and was wanting to give it a try. I started taking 1 capsule a half hour before breakfast and then again a half hour before dinner. I did notice a bit of an energy boost without that jittery nervous feeling. I like that it does curb your appetite. 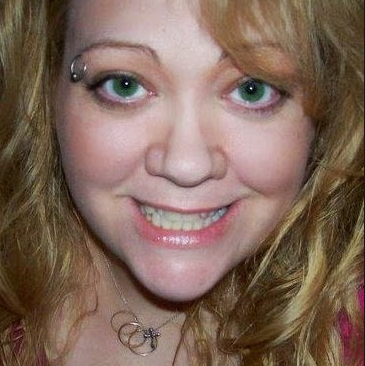 I have not changed my activity level or diet and I am slowly losing weight. Not snacking at night is the biggest change I have seen since taking this supplement. I recommend it.